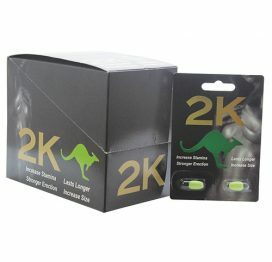 MaxSize Male Enhancement Supplement 2ct is an advanced, all natural solution is for men seeking more. Longer, Firmer, Fuller. It consists of primary nitric-oxide releasing agents. It engorges and enlarges penile erectile tissues to contain more blood during erection. 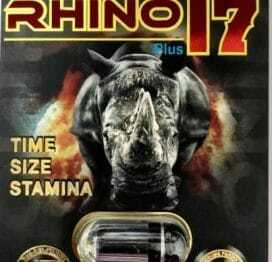 MaxSize male enhancement formula is a blend of 20 natural and herbal ingredients including 500mg of Yohimbe (3% alkaloids) which yields up to 15mg of Yohimbine HCl. Yohimbine HCl is the sole natural supplement listed in the Physicians Desk Reference. Higher amounts have shown in studies to create side effects without increase in performance and/or function. Each serving contains unique ingredients cnidium monnieri, and xanthomelia scabrosa found nowhere else in this product category are widely acknowledged as precursors for PDE-5 inhibition which serves as the body's building blocks to naturally larger and firmer erections. 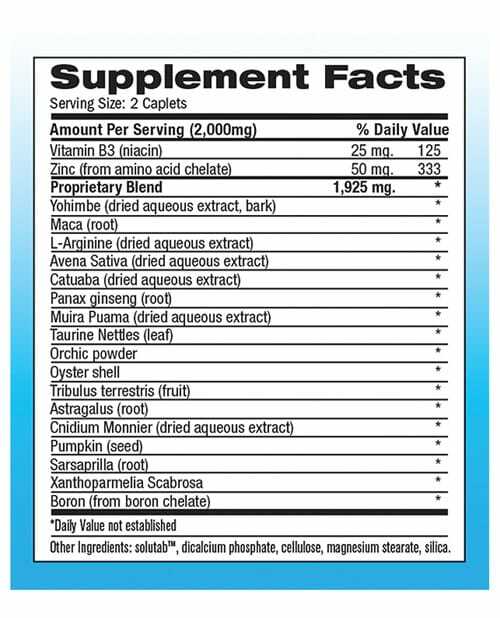 MaxSize upholds the highest quality standards and potency in an array of synergistic ingredients. 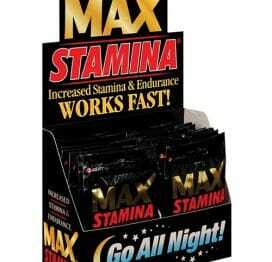 Over time, MaxSize male enhancement formula can exhibit improved results when taken daily as recommended for a progressive and natural sexual enhancement regimen. 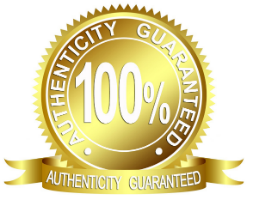 This product is intended to aid you with the latest advances in research and technology. 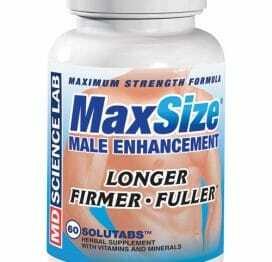 MaxSize male enhancement maximum strength formula 1,000mg fast absorbing Solutabs. Contains 2 Solutabs. Use only as directed. Dietary Supplement Disclaimer.